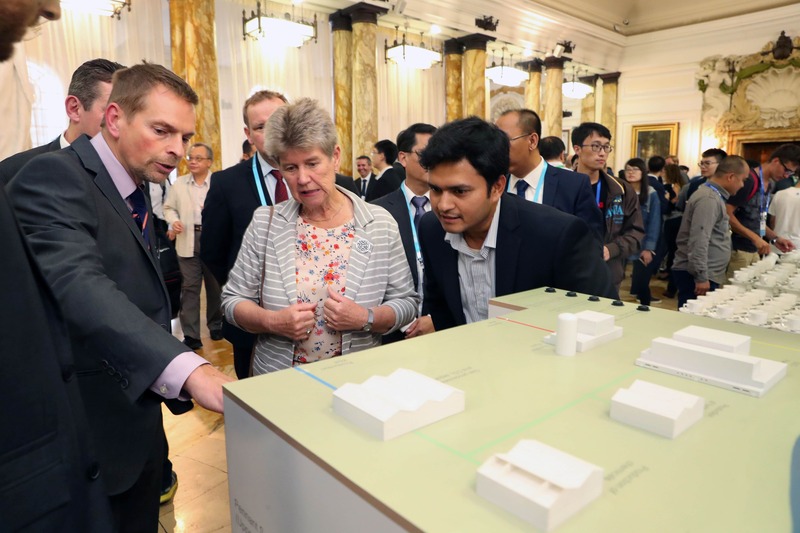 Cardiff University was host this month to a major international energy conference, bringing together leading figures from universities and industries across the world. 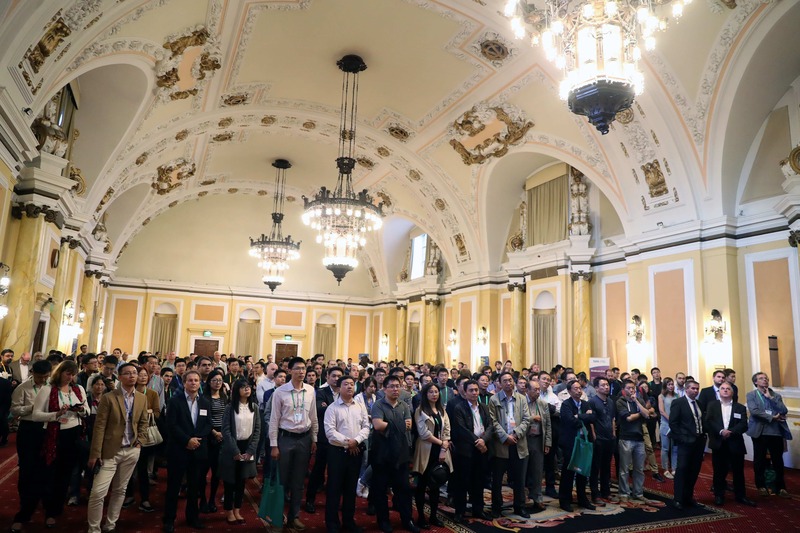 The 9th International Conference on Applied Energy took place from 21-24 August at Cardiff University’s School of Engineering. 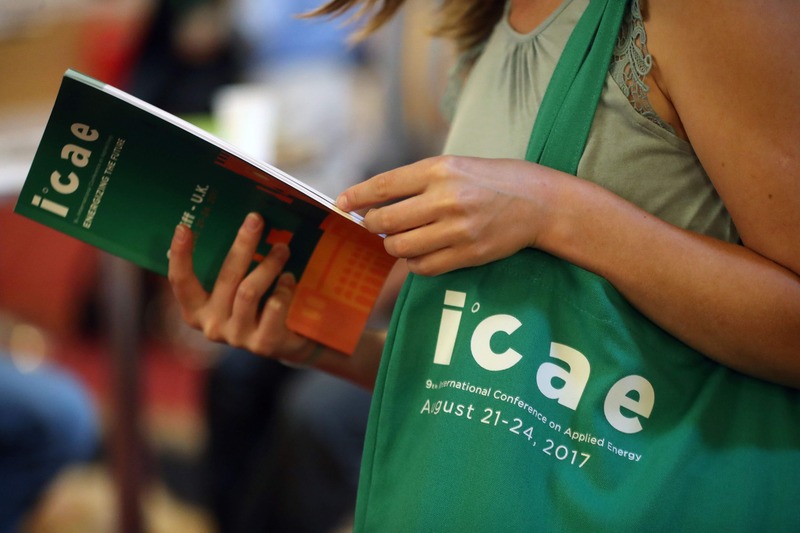 Events included keynote speeches, plenary sessions, presentations and poster sessions, with experts gathering to discuss the future of clean energy, sustainability, energy storage and renewable energy. The prestigious conference has previously been held in major cities all over the world, including Hong Kong, Singapore, Pretoria, Abu Dhabi and Beijing, and has been held in the UK for the first time. 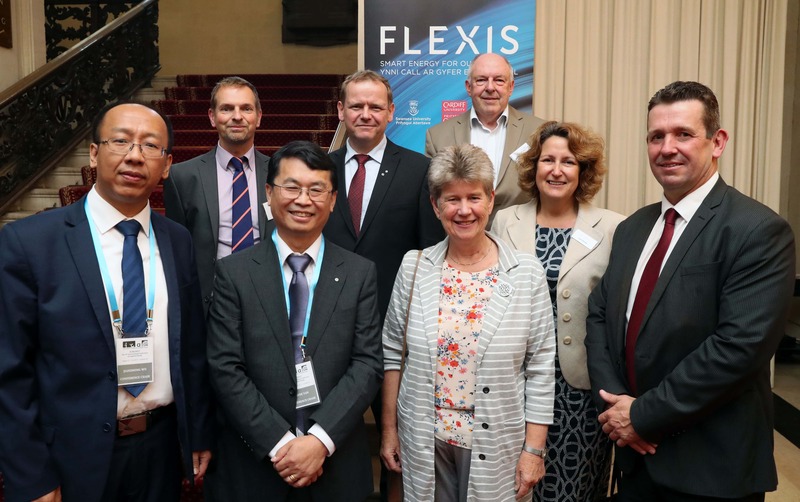 As part of the conference, Cardiff University also showcased the £24m FLEXIS project. 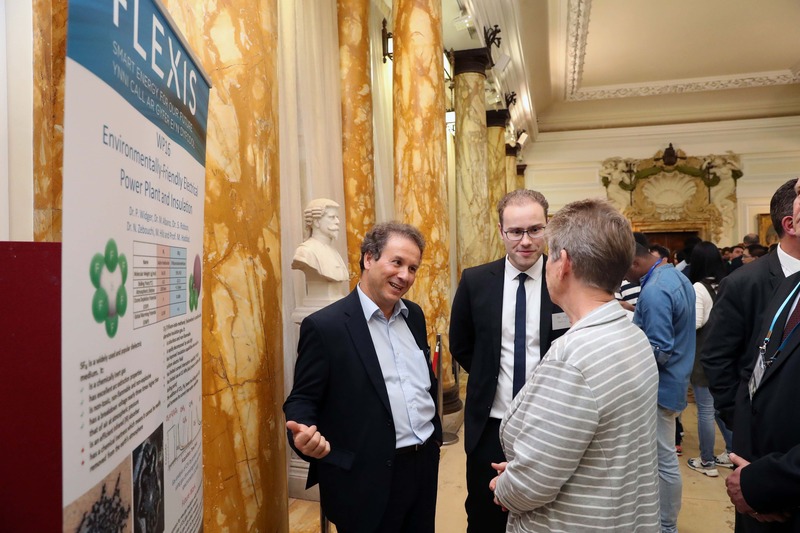 FLEXIS is bringing together expertise from across Welsh universities to facilitate an affordable, sustainable and socially acceptable transition to a low carbon future. 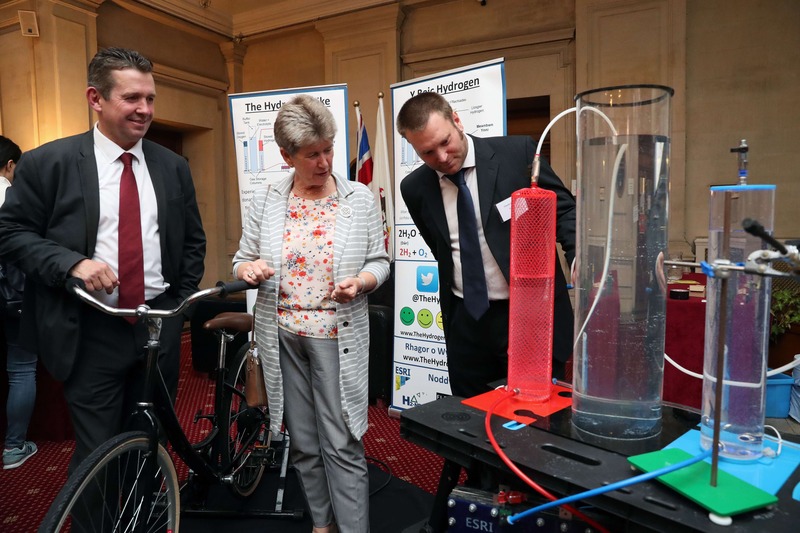 The five-year EU-backed project will look to solve a diverse, complex and inter-dependent set of challenges, ranging from energy storage to decarbonisation and fuel poverty. 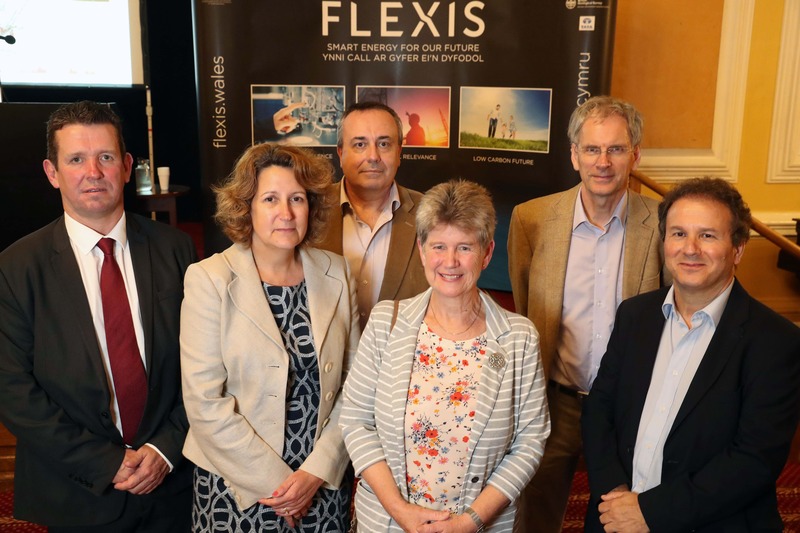 Part of the conference programme included the global launch of the FLEXIS project. 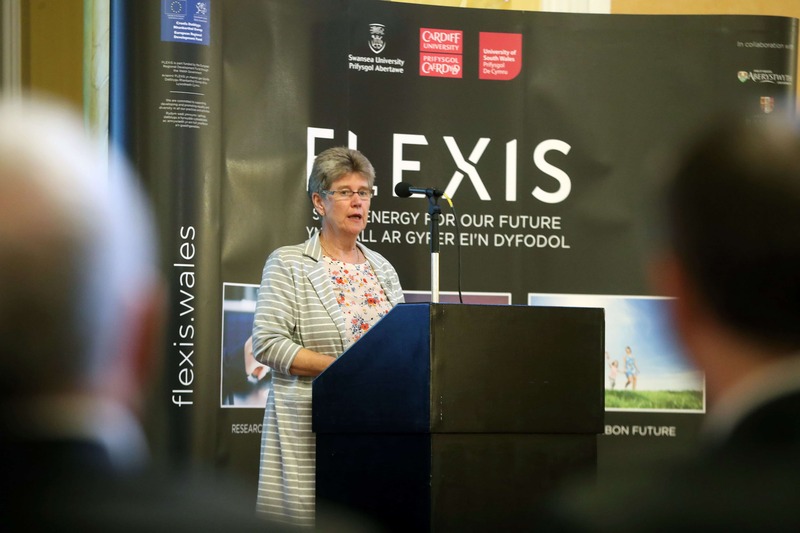 The Leader of the House in the Welsh Assembly, Jane Hutt AM, provided the official welcome presentation to 350 guests who also visited an exhibition displaying the work of researchers involved in the FLEXIS programme. Other speakers included Professor Phil Bowen, FLEXIS Principal Investigator, Professor Jinyue Yan, ICAE Conference Chair, and Mr Richie Hart, Process Technology Manager, TATA Steel. 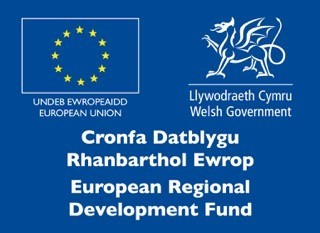 Ariennir FLEXIS yn rhannol gan Gronfa Datblygu Rhanbarthol Ewrob drwy Lywodraeth Cymru. Mae FLEXIS wedi ymrwymo i gefonogi, datblygu a hyrwyddo cydraddoldeb ac amrywiaeth yn ein holl ymarferion a'n gweithgareddau.